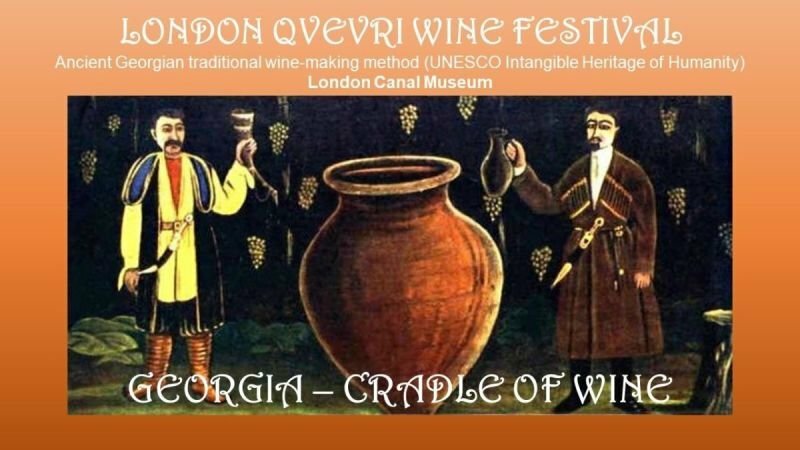 LONDON QVEVRI WINE FESTIVAL - Ancient Georgian traditional wine-making method (UNESCO Intangible Heritage of Humanity). We are delighted to invite you to the first Qvevri Wine Festival in London hosted by UK importers of Georgian wine, London based Georgian Caterers - Walnut & Spice and The Georgian Community in the UK. Our honoured guest Sarah Abbott MW will introduce you to Georgian wine and Qvevri wine making. Sarah is a dedicated promoter and expert on Georgian wine. She is a passionate and engaging speaker and we are sure that if you have not met her yet, she will charm you with her presentation. You will have a chance to savour some of the best Georgian and English Qvevri wines accompanied by delicious Georgian canapés* whilst enjoying performances by talented Georgian dancers. You will also be able to purchase your favourite bottles, Georgian delicatessen, arts & craft at special rates. 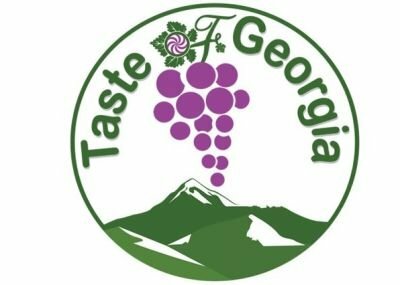 Tasting of 15 Georgian Amber and Red Qvevri wines and 4 English Qvevri wines | Georgian canapés* | Traditional Georgian dance and music.